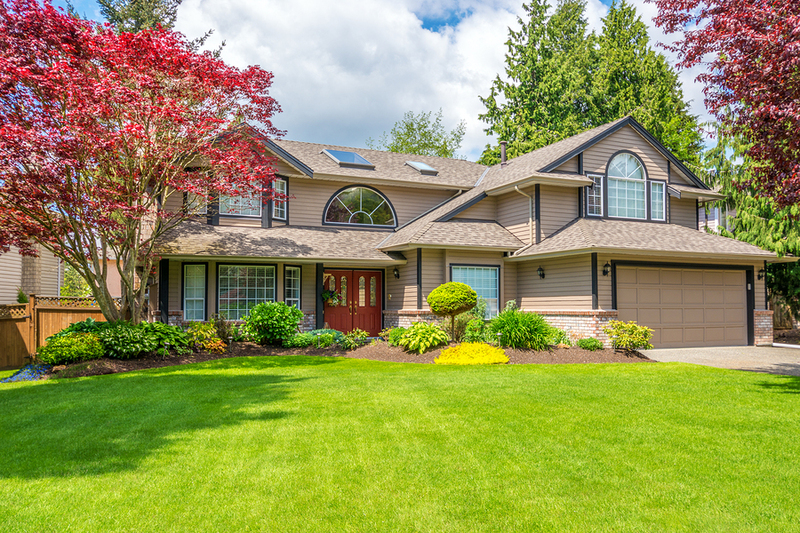 Everyone loves owning a well-maintained yard, but not everyone loves working in their yard throughout the year. Also, as your days get busier and busier with school, work and holidays it can be difficult to find time to even get outside. That’s why Bloom’s Landcare offers both of the important components of long term yard care to keep your landscape beautiful all year long, rain or shine. These important components are “Landscape Maintenance” and “Plant Development”. When these are used in conjunction to protect the beauty and value of your property you will be amazed at the lovely appearance your garden sustains throughout the year. Aerating the soil around the root system of trees and shrubs. Treating plants with organic pesticides. Applying liquid fertilizers directly to each plant. For more information on what Bloom’s Landcare can do for your yard or to get your personal design started give us a call at (817) 688-5352 or reach us through our contact page.